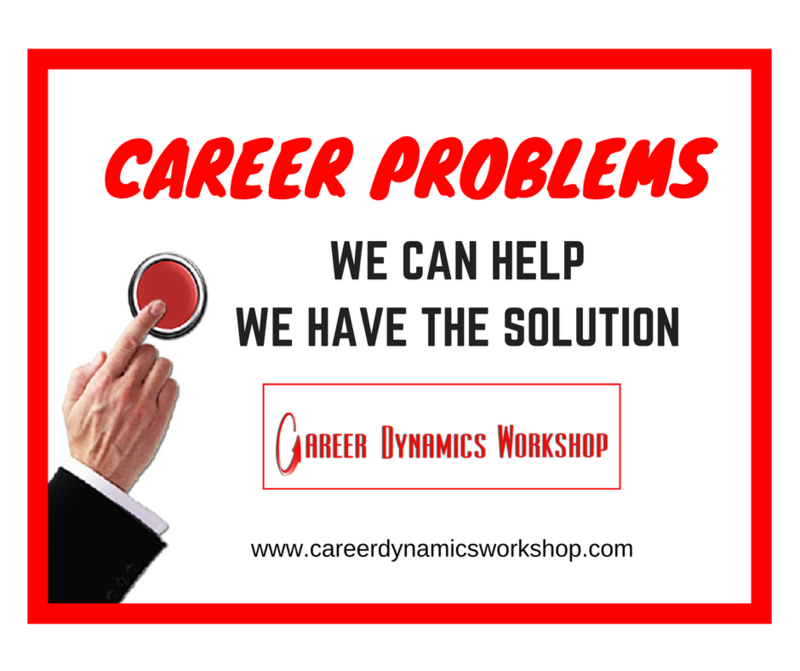 Looking to change careers? 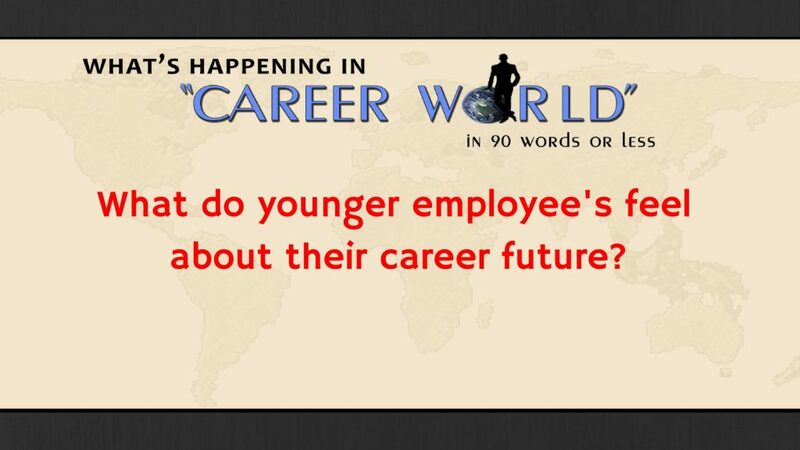 Find a new and exciting career? 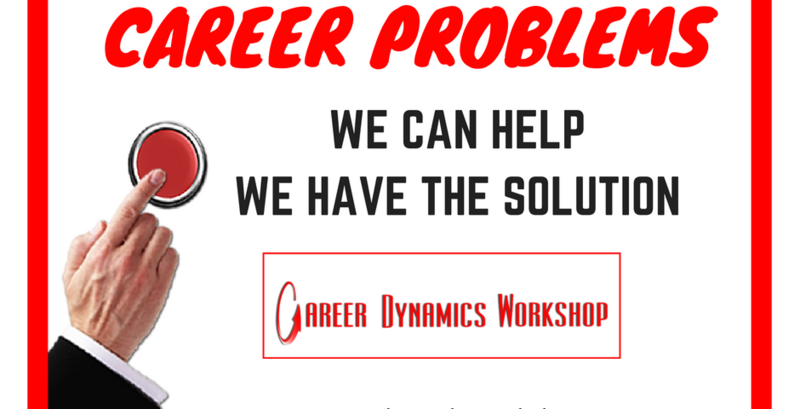 This one day career workshop is your solution.